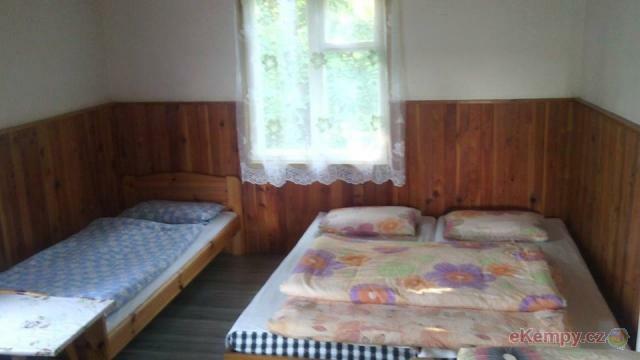 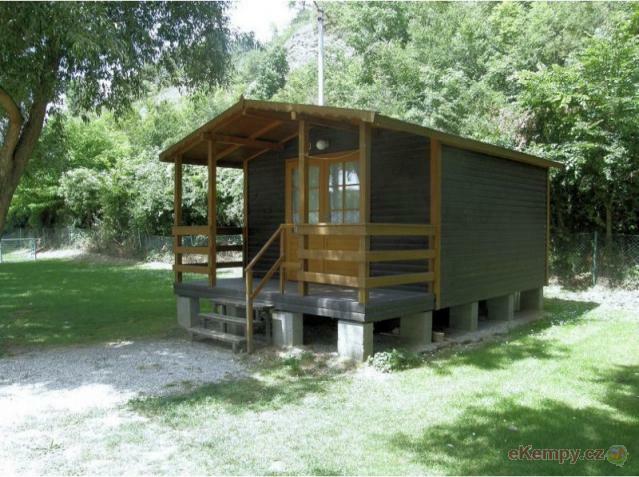 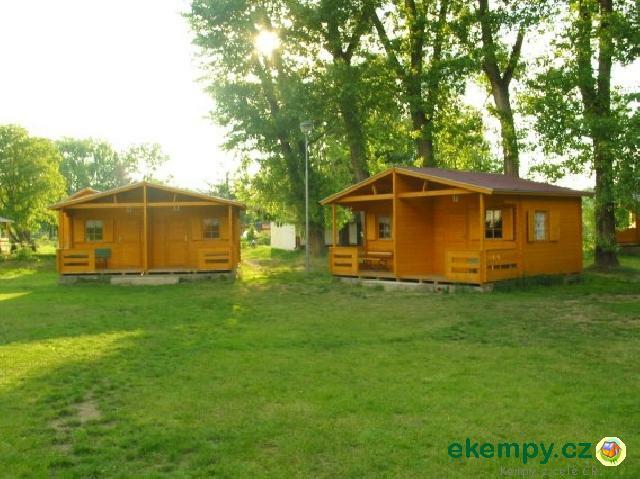 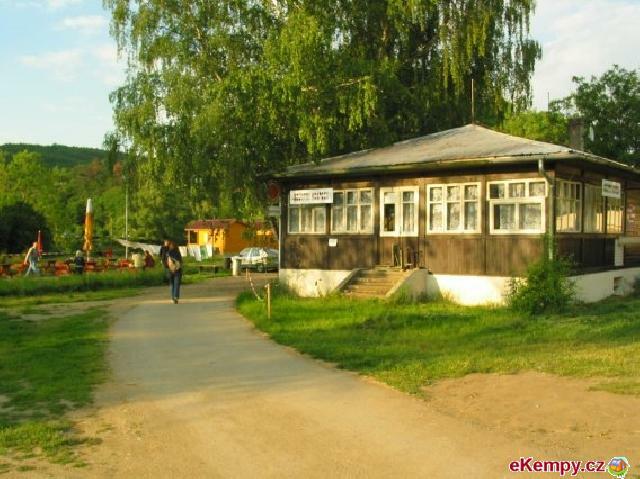 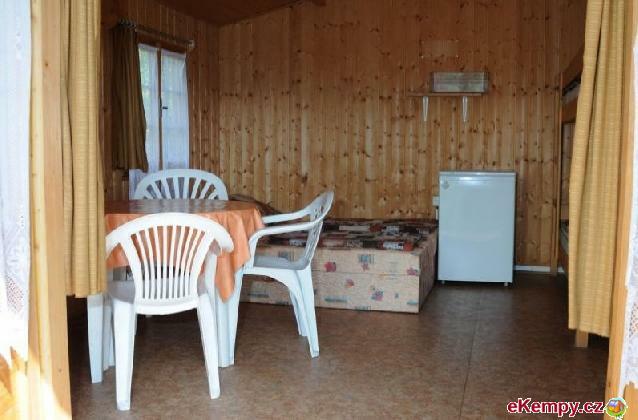 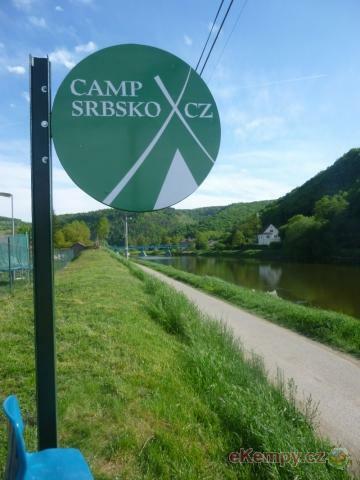 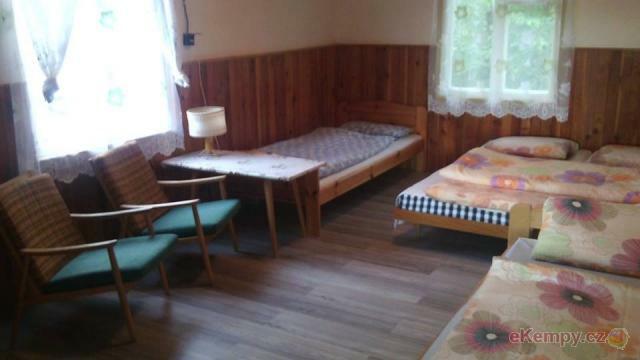 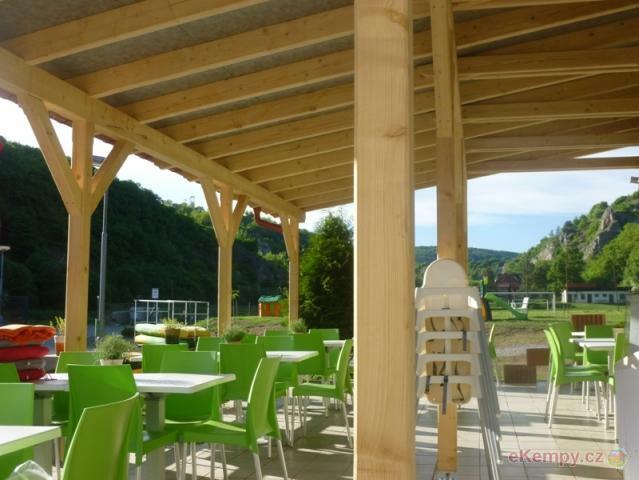 Camp Srbsko is located in a small village Srbsko on the Berounka river. 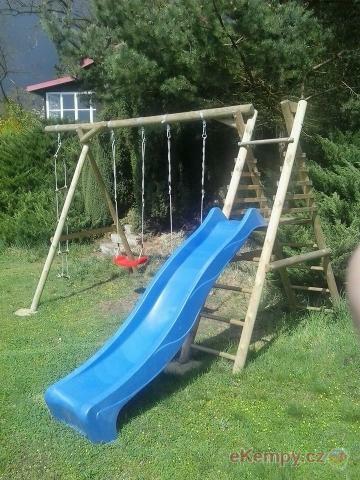 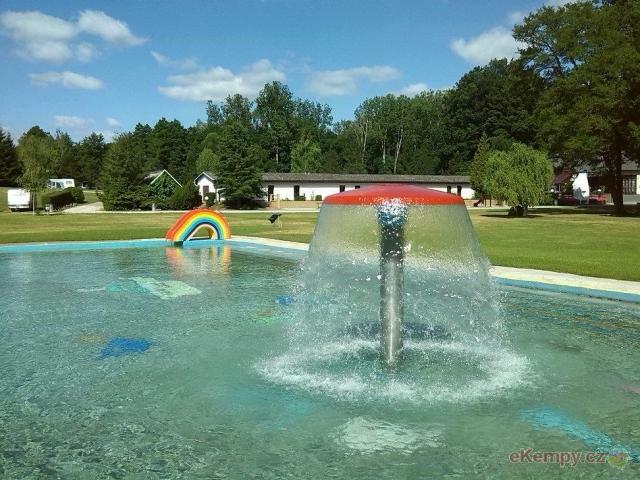 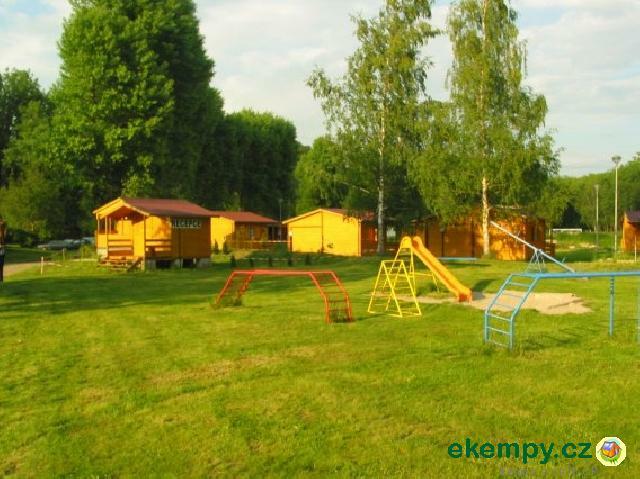 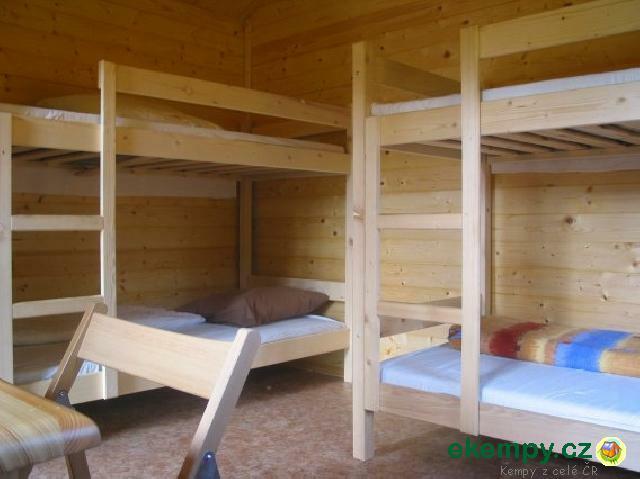 It’s a nice family camp which is suitable for families with children, can.. 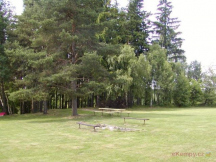 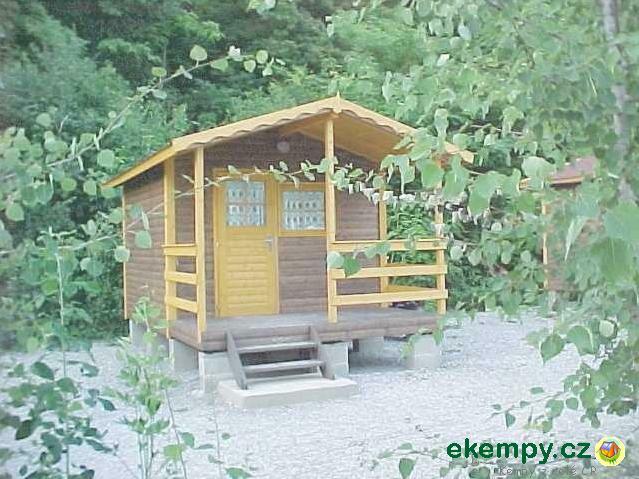 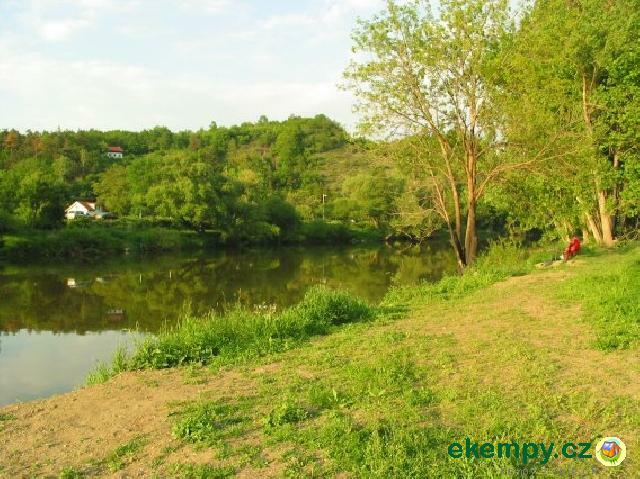 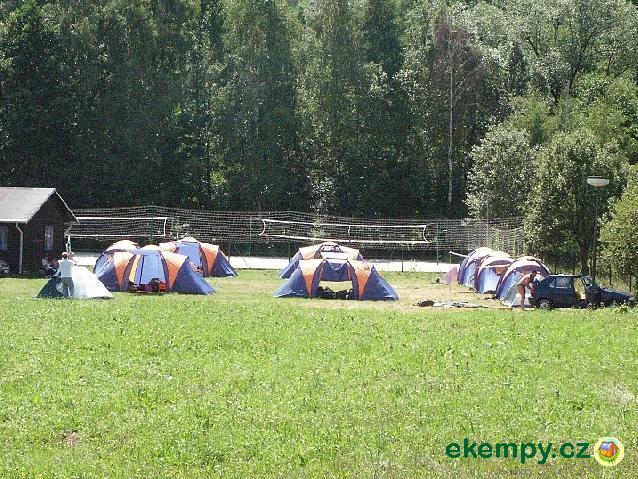 The camp is located 800 m from river Berounka. 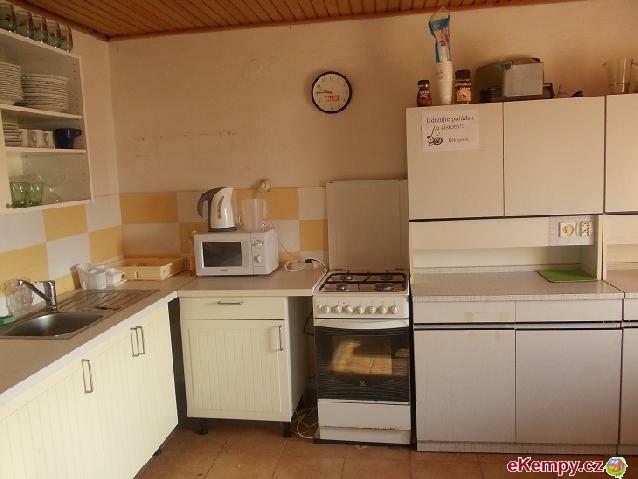 There are four cottages divided into halves. 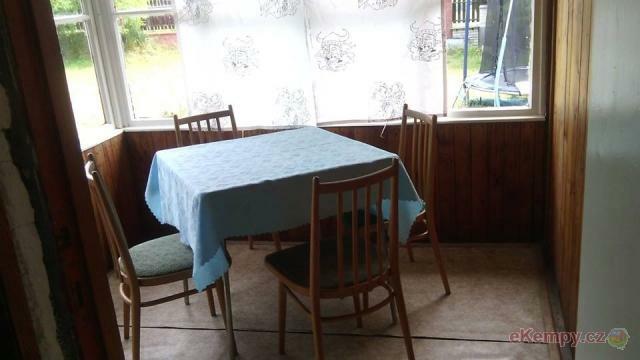 In each of them, there is a glassed-in porch with a ta.. 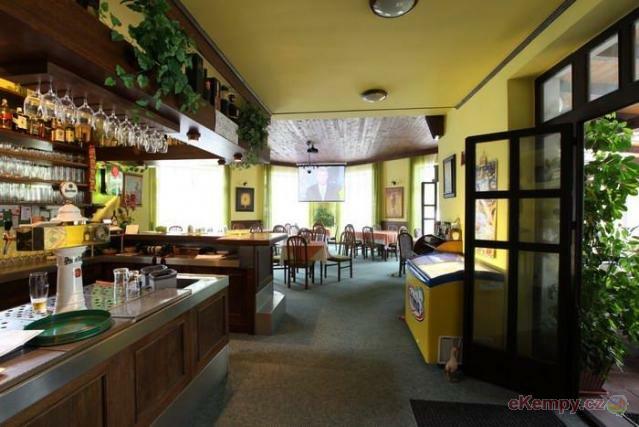 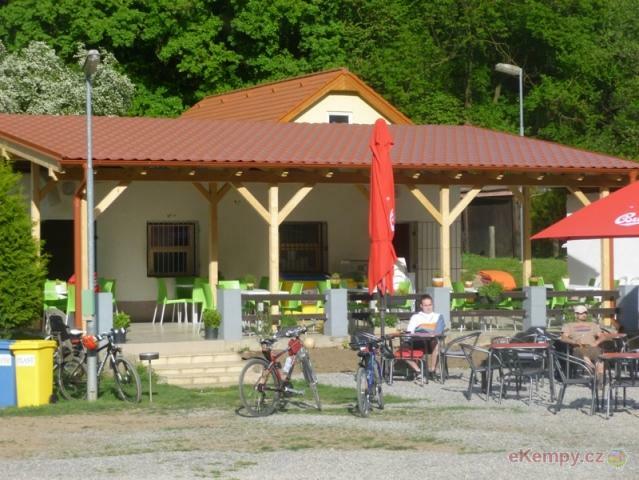 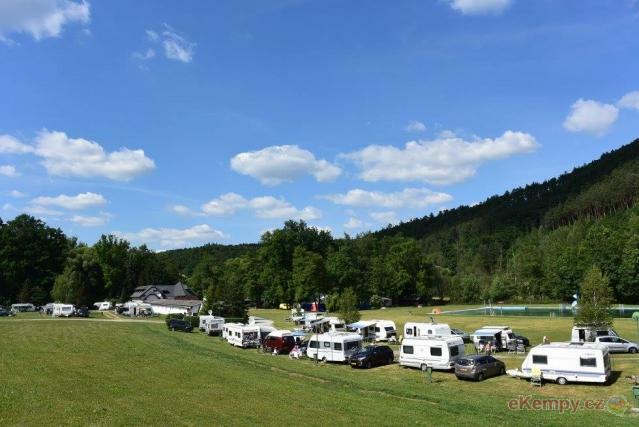 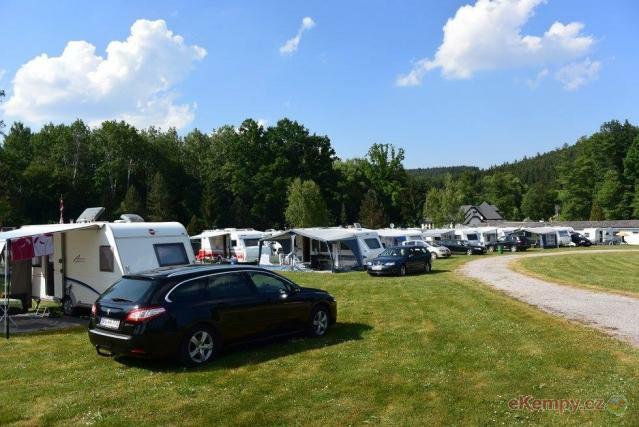 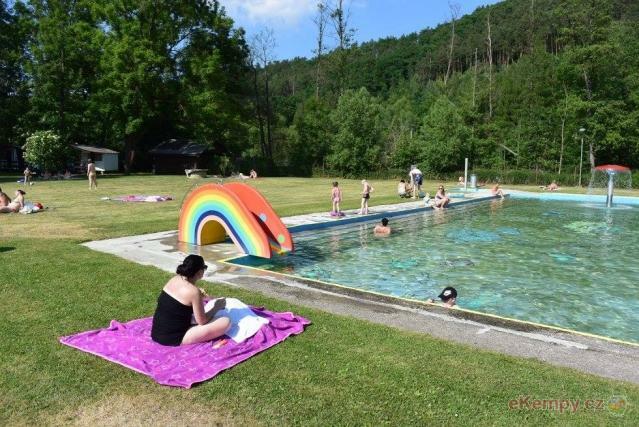 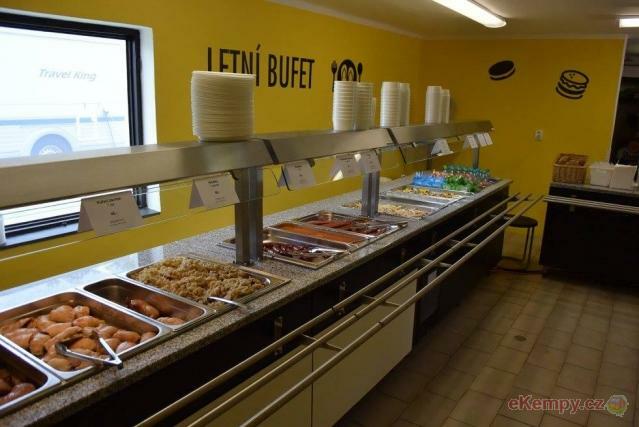 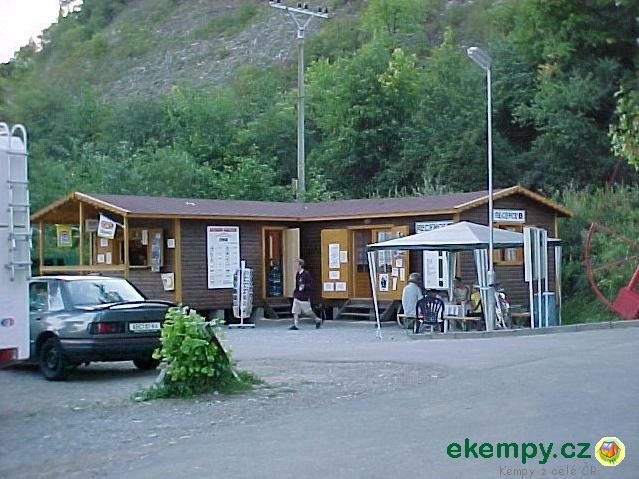 The car camp Na Hrázi, which offers recreation and sport services, lies in a calm and nice part of the town Beroun. 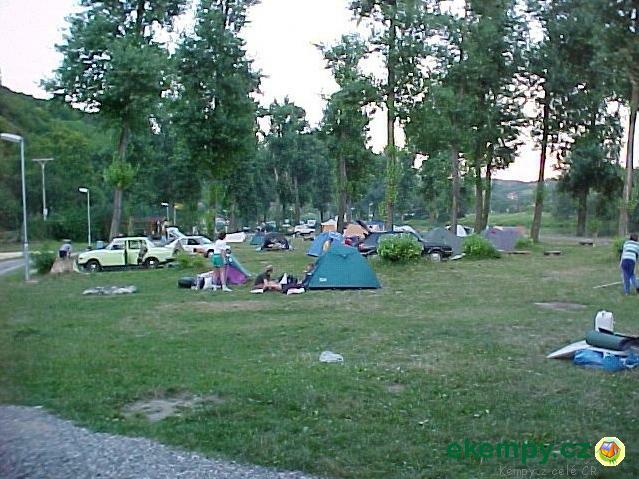 This car camp offers year-long..